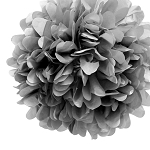 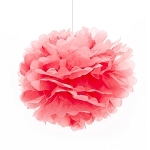 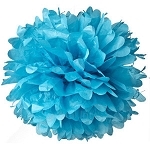 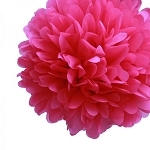 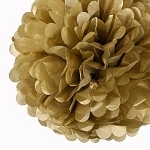 Tissue paper pom poms are a creative way to add color to your party, a wedding, or any ceremony or occasion. 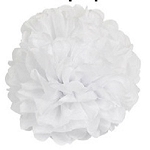 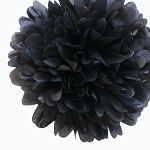 These tissue paper pom poms come flat for easy shipping. 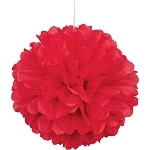 Pom poms are available in 8 inch, 12 inch and 16 inch. 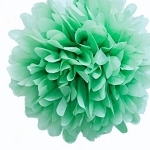 They are available by the price in a variety of colors.